LNADJ & Loopmasters have contributed to the studio sessions that key changes provide for young adults experiencing mental health problems. 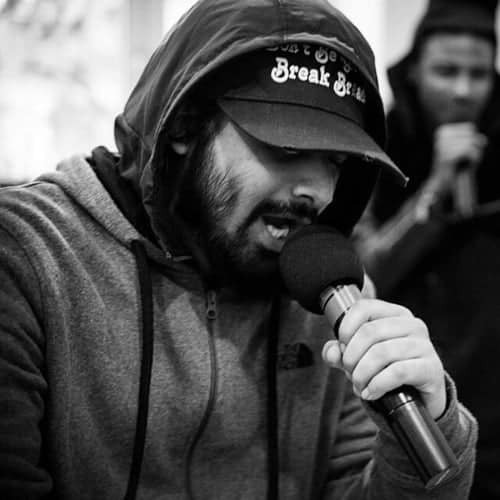 These 1:1 sessions take place in our studios in Old Street, London with specially trained music industry mentors supporting people with schizophrenia, bi polar disorder and other mental health conditions to write, produce and record finished tracks to a professional standard. It has a transformative impact on recovery – giving people an opportunity to do something positive and find a voice, after very traumatic experiences – often involving extended hospital admissions under the mental health act. Music is usually the only real interest they have left in their lives and as such our studio sessions help rebuild their lives and open a pathway to mainstream life. 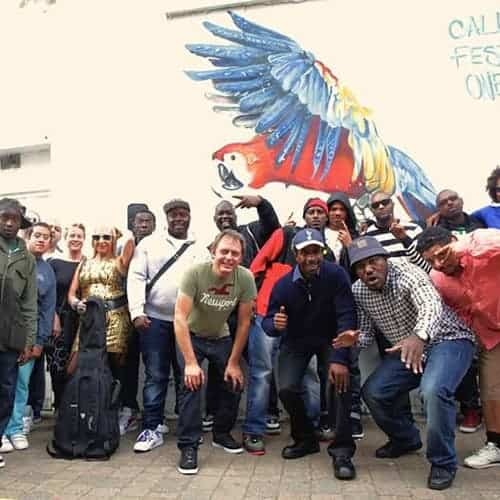 Creative collaborations with producers, DJ’s, songwriters and vocalists empower people through developing their verbal communication and social interaction, creative skills and vocational / employment opportunities. Key changes was set up in 1997 by a group of patients at Highgate Mental Health Centre in London who wanted to address the lack of therapeutic creative activities on the wards. Since then they have developed a joined-up recovery focused programme of music activities in hospitals and the community, for young people and adults with mental health conditions such as depression, anxiety, schizophrenia and bipolar disorder. Their music industry mentors use culturally-relevant musical styles (Hip Hop, pop, rock, R’n’B, grime, soul, reggae, etc.) to engage effectively with often ‘harder to reach’ patients who may be unresponsive to conventional therapies and/or non-compliant with medication. They provide there services in partnership with a wide range of mental health services, and work closely with psychiatric nursing staff, occupational therapists, social workers, psychologists and psychiatrists. Their charity now supports more than 3,000 people a year on the wards and in professionally-equipped studios in the community. 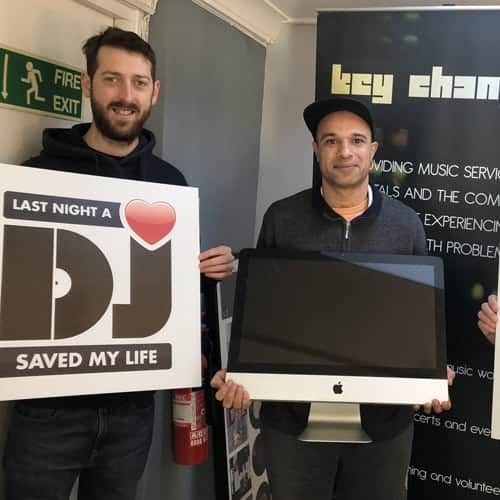 “Thanks to a generous donation from Loopmasters and the LNADJ charity Key Changes provided DJ-ing and pop-up studio sessions on the wards for young people with mental health problems in London hospitals. 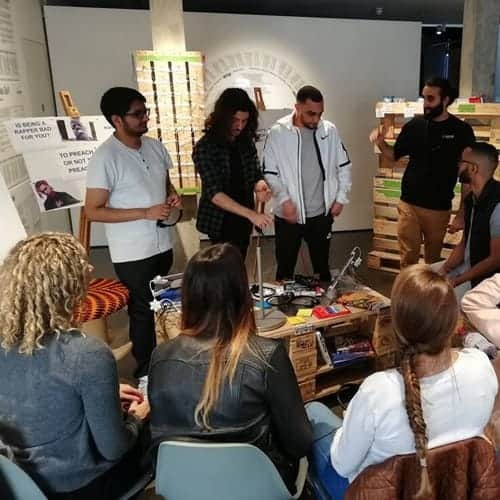 The sessions helped develop creative, technical and vocational skills that can reduce the symptoms of severe psychiatric illnesses and open pathways to mainstream opportunities for patients whilst reducing the pressure on vital NHS services.